If the MBR becomes corrupt in Windows 7 / Vista , you might get a message saying “Operating System not found” when trying boot up your computer. This message usually scares everyone because you cannot load the operating system at all. Luckily, instead of spending hundreds of dollars getting it fixed, you can fix the problem yourself. All you have to do is make sure you have the original Windows 7 DVD that came with your computer. First, insert your Windows 7 DVD into your DVD drive and restart your computer. 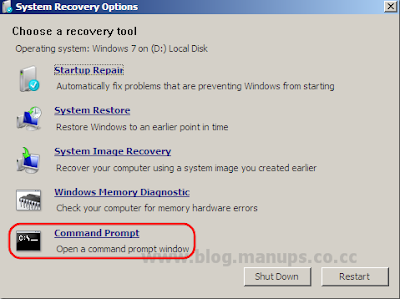 You should get a message asking to press any key to boot from CD. Note that this message will automatically come up if your boot order is set to CD/DVD drive first. If not, you will not get the message to press any key. In that case press "F8" during start-up, and select CD/DVD option from the boot priority menu. 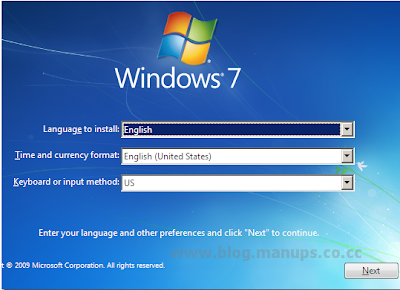 Next, choose the Language, Time and Keyboard and then press Next. Usually, you do not have to change anything here. On the next screen, you will see a link called Repair your computer at the bottom. Click on that. 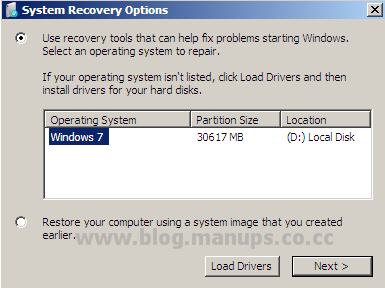 System Recovery Options will now search for Windows 7 installations on your computer. 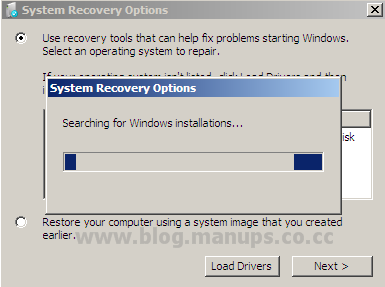 Once it finds it, go ahead and select your operating system and choose Next. 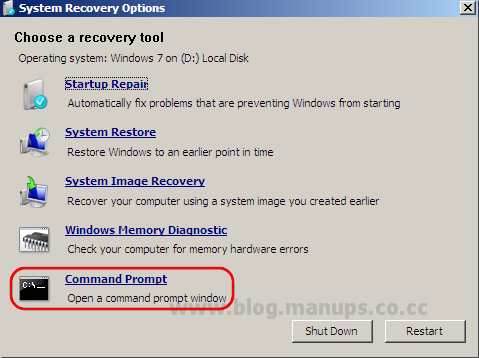 At the command prompt, simply type in bootrec.exe /fixmbr and press Enter. That’s it! 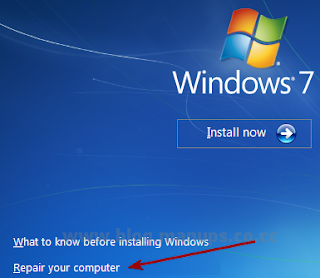 Restart your computer and hopefully you will see the Windows logo instead of “Operating system not found” error message.